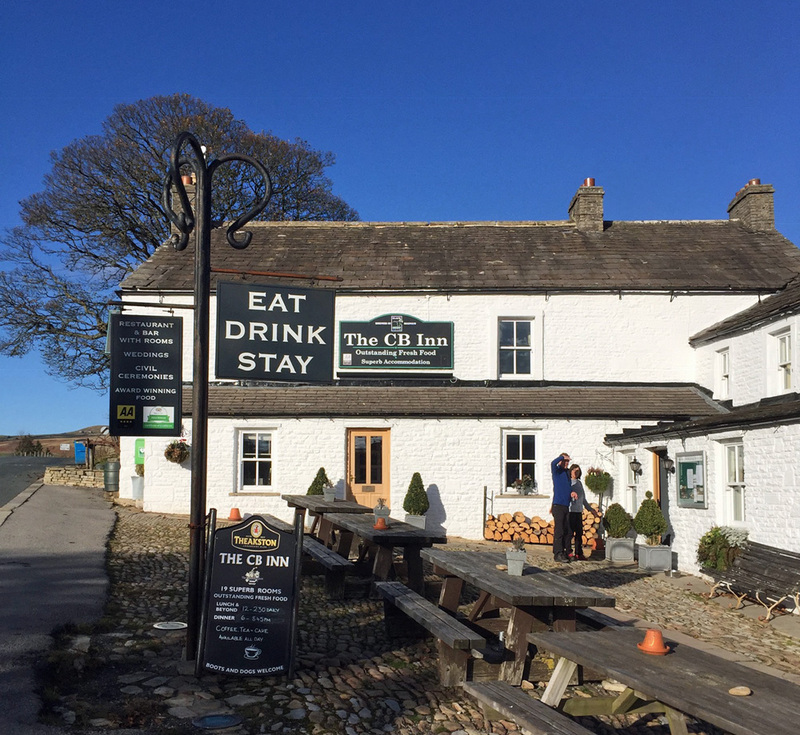 Before we head off to the sunshine in Vietnam and Cambodia [why?…have you seen the sky in that picture?…ed] we’ve had a couple of walks, terminating in Yorkshire’s remote pubs – see the last Tan Hill entry. The CB – or to give it its correct title, the Charles Bathurst – is in Arkengarthdale. What a wonderful name. The Guardian tribe – out on safari from London – found it just right for a walking adventure. 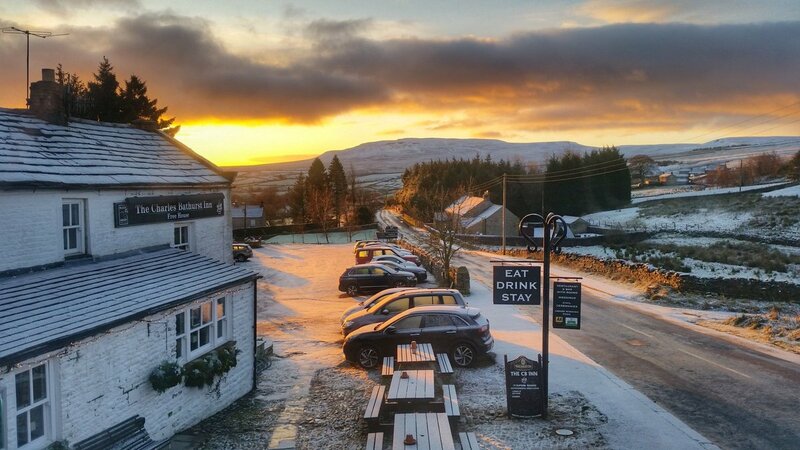 Arkengarthdale runs northwards from Reeth, in Swaledale, and the road heads north-west across the moor [passing close to Booze – another cracking name] to the A66 east-west highway, via the pub at Tan Hill. 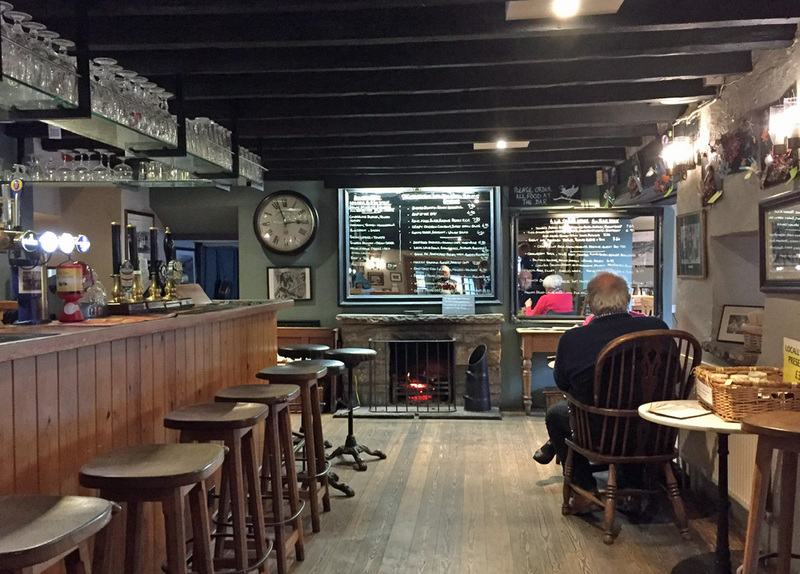 Dr John Bathurst was Oliver Cromwell’s physician, but it is after a descendant, Charles, an important figure in local lead mining, that the 18th-century inn is named. In 1727 his great-grandson Charles Bathurst, who was then aged about 24, decided to run for Parliament hoping to regain the seat his great-grandfather had held. In 1730 he killed his butler. 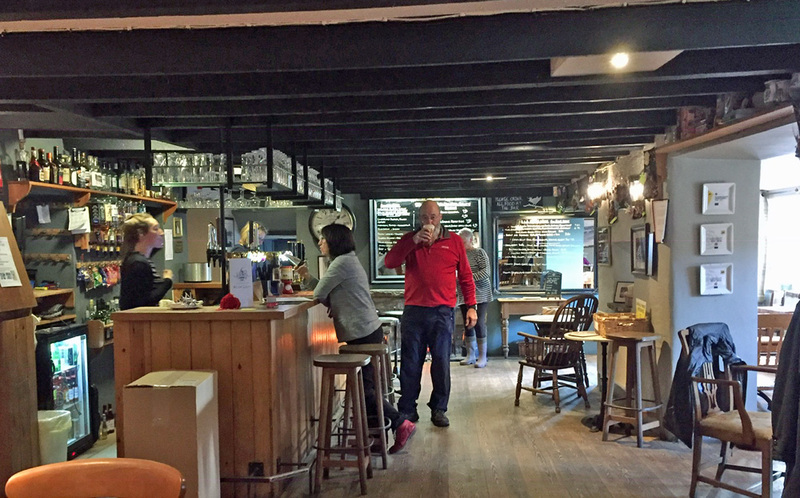 The pub at Low Row, the Punch Bowl, is in the same ownership and you can walk between the two – about 3 miles [4.8 km] – and enjoy a pint in both. If you’re feeling energetic it’s a brisk three-mile walk, climbing Bouldershaw Hill, then descending to a ford that some might remember from the opening titles of the TV series All Creatures Great and Small. 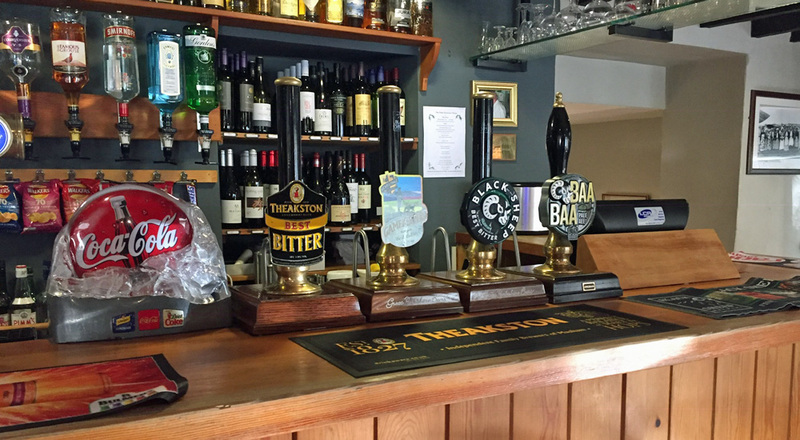 Reward yourself with a pint of locally brewed Black Sheep ale and a slab of traditional Yorkshire parkin. Great sandwiches after a brisk walk along the sides of Arkengarthdale. 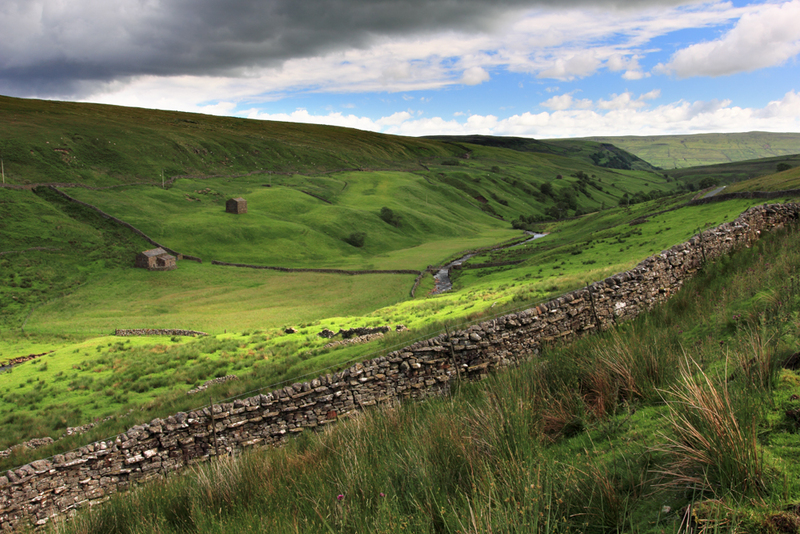 If you haven’t experienced the wilder bits of the Dales, its not going anywhere soon.